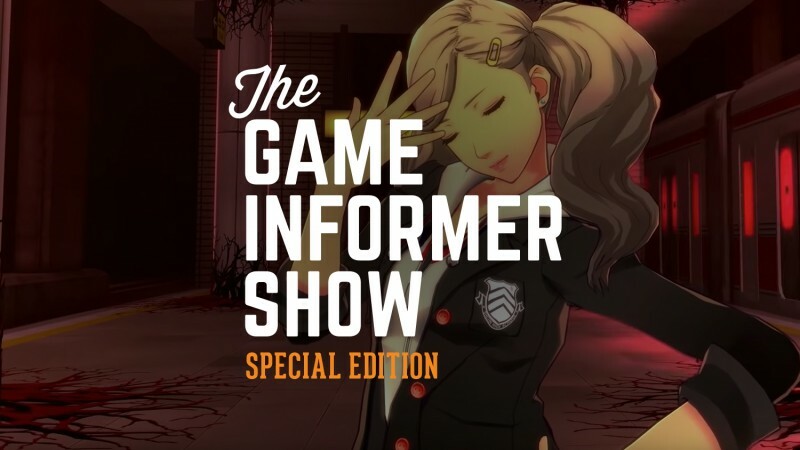 Happy holidays and welcome back to The Game Informer Show! On this fun episode, Kyle Hilliard, Suriel Vazquez, and I sit back and each play four of our favorite pieces of music from the year in gaming. Consider this bonus episode of the podcast our thanks to you for watching and listening to the show throughout the year, so please tell a friend about the show if you enjoy it! You can watch the video below, subscribe and listen to the audio on iTunes or Google Play, listen on SoundCloud, or download the MP3 by clicking here. Also, be sure to send your questions to [email protected] for a chance to have them answered on the show.